People can be pretty obsessive over breakfast. 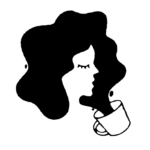 You know that: You’re on a site specifically dedicated to obsessing over breakfast. But can breakfast obsession go too far? It’s kind of a personal question. For instance, no matter how much we all love brunch, we all have that one friend who is a bit too into brunch. However, if there’s one show that’s consistently been able to nail the feeling of taking a trendy, modern obsession way too far, it’s Portlandia. On January 18, the IFC show is returning for its 8th and purported final season. 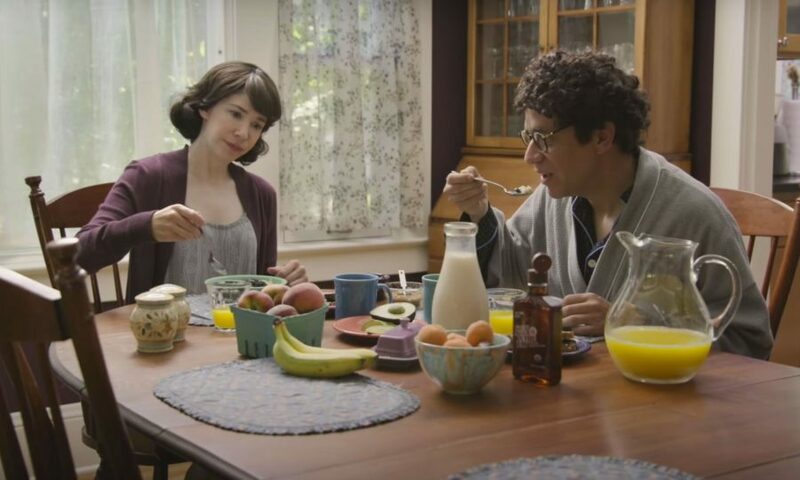 The latest sketch the series has released to tease these new episodes directly mocks breakfast obsession, taking things way over the top in typical Portlandia fashion. It’s definitely not the first time Portlandia has taken on food topics. The show has gone after everything from pickling to pasta addiction to the strange variations casual dining restaurants offer on your meals (probably my personal favorite sketch from the series). In fact, the show had already released another food-themed clip as a Season 8 teaser. Back in December, IFC posted a sketch called “Spicy Sushi” where things get a little out of hand for Peter and Nance at a sushi spot. Sadly, with Portlandia wrapping after this season, someone else will have to pick up the slack when it comes to mocking all of our current food trends on television. Though, on the bright side, maybe those two jerks will finally leave breakfast alone.